TROUT TALES GUIDES ARE EXPERIENCED, PROFESSIONAL, AND COURTEOUS. WE ENJOY CLIENTS OF ALL ABILITIES. Walter Foster grew up in Jamaica, Vermont and first picked up fishing at the young age of seven. He started his fishing hobby digging up worms in his backyard for bait and fishing for Brook Trout across the street from his home in Vermont. This lead to asking campers in Jamaica State Park for five dollars to try to catch some fresh trout for their dinners. At the age of fourteen he introduced himself to the art of fly fishing and after catching his first Brook Trout on a fly, he was hooked. In high school Walter got a job at the Orvis Company Headquarters in Manchester, Vermont in the retail store. 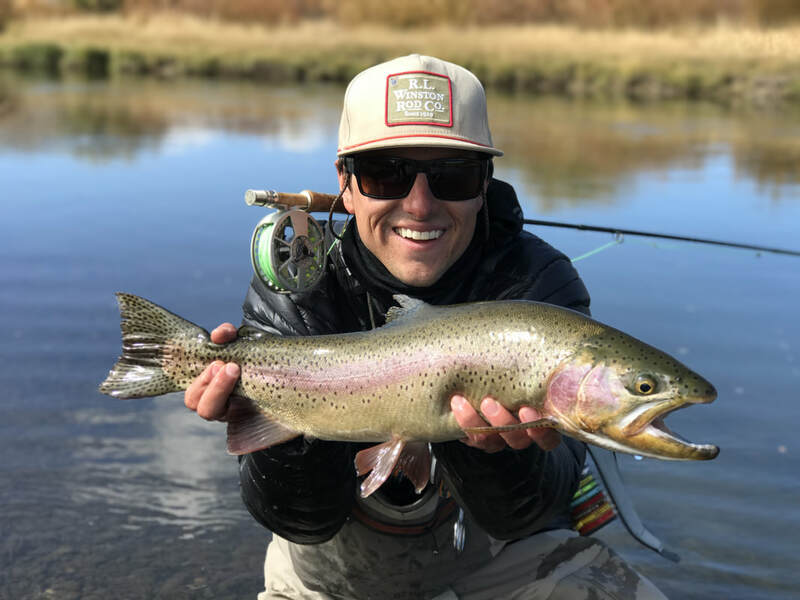 He worked his way up and became a fly fishing instructor at the school. After receiving his B.S.in Environmental Science from Southern Vermont College, he headed west and explored California, Idaho, Wyoming and Utah. He perfected his skills and guiding rapport at the Clearwater Guide School outside of Redding California. Walter has been guiding since 1994 and his artistic and scientific influences are evident on the river. He and his wife Andrea have been living in Utah since 2005. Walter is also an artist. Check out his FINE FIN ART. ​Mike Court grew up in Houston, Texas and started fishing the Gulf of Mexico with his Dad by the age of six. Fishing has always been a favorite hobby, but skiing brought Mike to Utah after college in 1999. A good friend introduced Mike to a fly rod back in 2002 and he’s been hooked ever since. 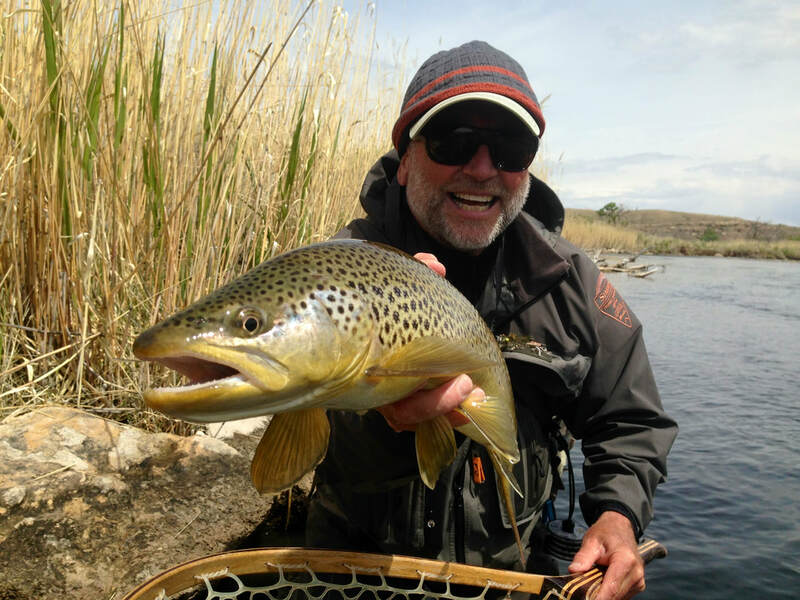 Mike has explored the mountain west fishing the great rivers of Utah, Idaho and Wyoming. He loves the outdoors. He has worked in fine dining for over ten years and appreciates and delivers the complete customer experience. He currently lives in Heber City, Utah with his partner Gretchen. From the first time his father took him fly fishing when he was but 8 years old he was hooked! The memories of that trip and many more like it would stir a passion for the sport. When his classmate headed for the lunchroom he headed for the river, rod in hand! (His high school happened to be conveniently located right on the American River) Later, Scott went on to pursue a career in sales and marketing building several successful companies in California and raising a family. 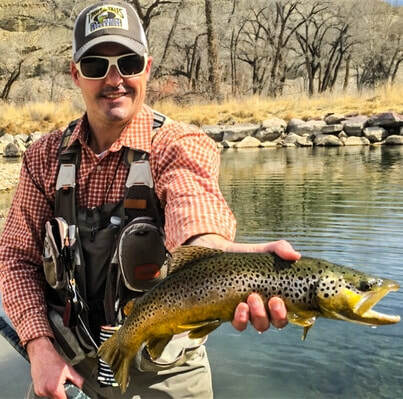 In 2007 one of his daughters, an avid fly fisher herself, approached him about attending the Hubbard’s Guide School located on the Yellowstone River in Montana, however, under the condition he’d come too! He did, and as a result has been professionally guiding on the Provo and surrounding rivers ever since. Scott currently resides in Park City, UT.